Careers don’t plan themselves. Get the 5 workbooks you need to align your strengths, values, brand, purpose, and plan for better work as a lawyer — now optimized for download and print. 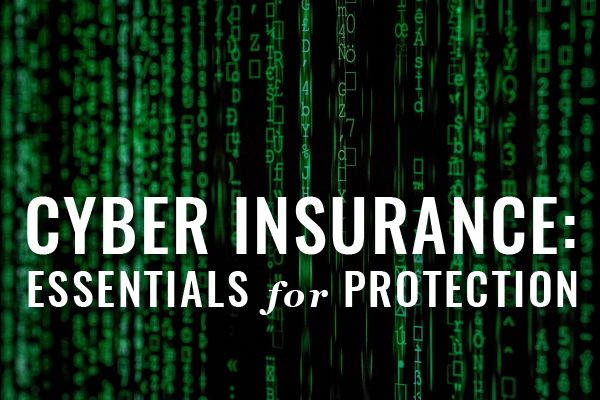 Judy Selby shares what you need to know about cyber insurance as a lawyer — in this 29-minute episode of Webinars for Busy Lawyers. As technology, cyber, and privacy risks continue to increase, many lawyers poorly understand insurance coverage for these exposures, causing a range of potential pitfalls. High stress in the legal profession is old news confirmed with recent research sparking the formation of the National Task Force on Lawyer Well-Being. 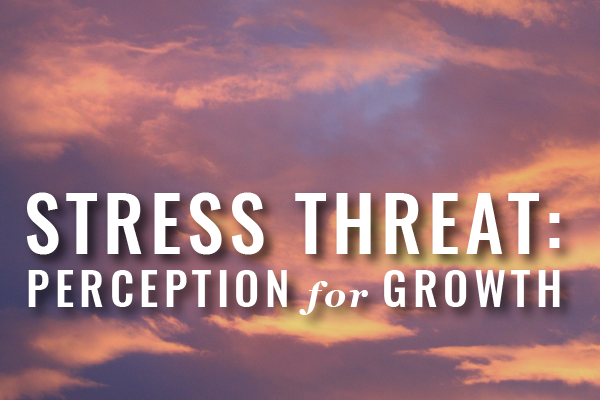 Find out how to handle stress better by changing how you understand threat perception. 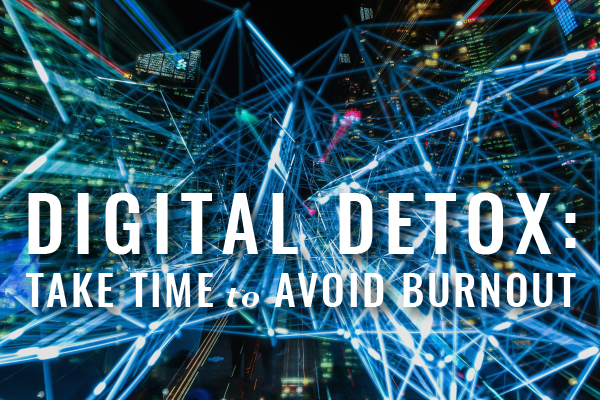 Unless you’re one of the rare lawyers already advanced in practicing self-care, you probably think a digital detox can wait — and anyone waiting for your work product can’t. Find out how to get off the path to burnout before you find yourself already there.